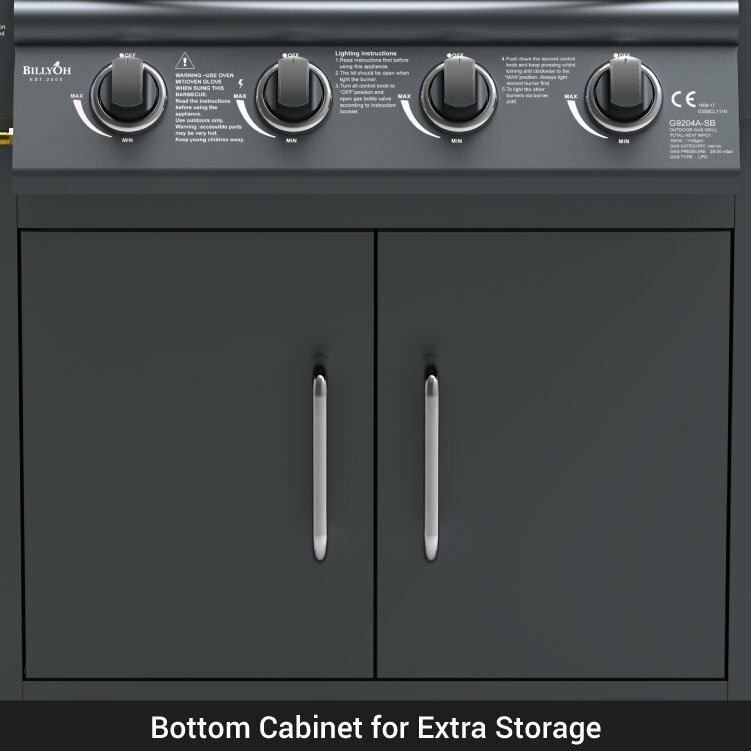 If you’re planning on spending your summer enjoying numerous barbecues with friends and family, then you are going to need a BBQ capable of cooking your food to perfection. 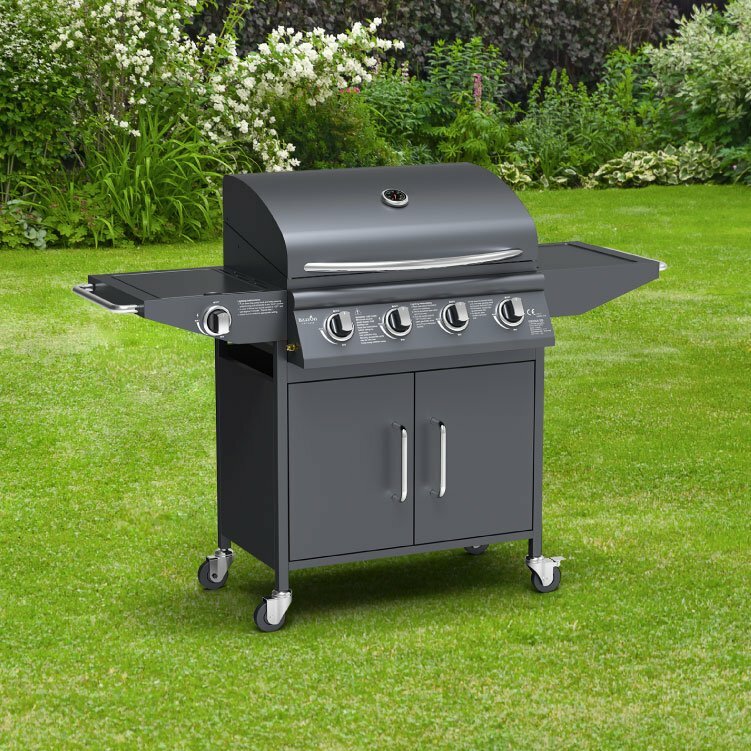 The BillyOh Deluxe Burner Hooded BBQ with side burner could easily end up becoming your favourite companion this summer. 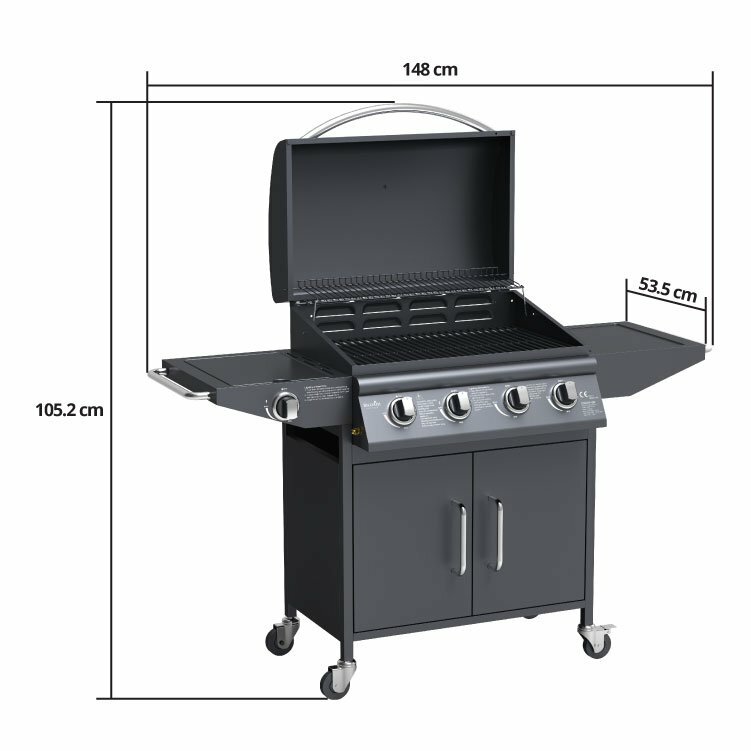 This deluxe outdoor barbecue with lots of storage space is quick and easy to assemble. It included four stainless steel burners, each of which can ignite separately, allowing you to cater for all preferences of cooking. 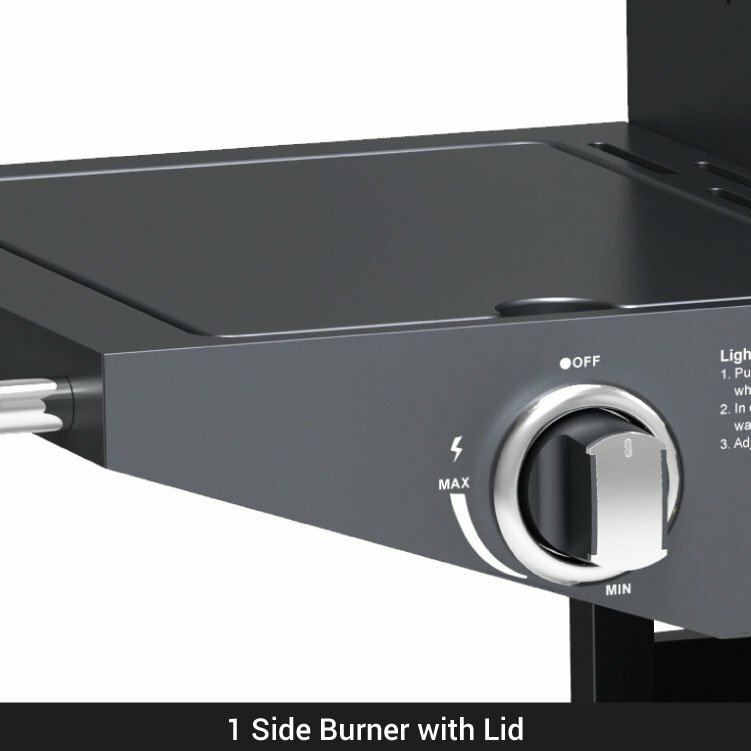 There is also an additional side burner with lid. 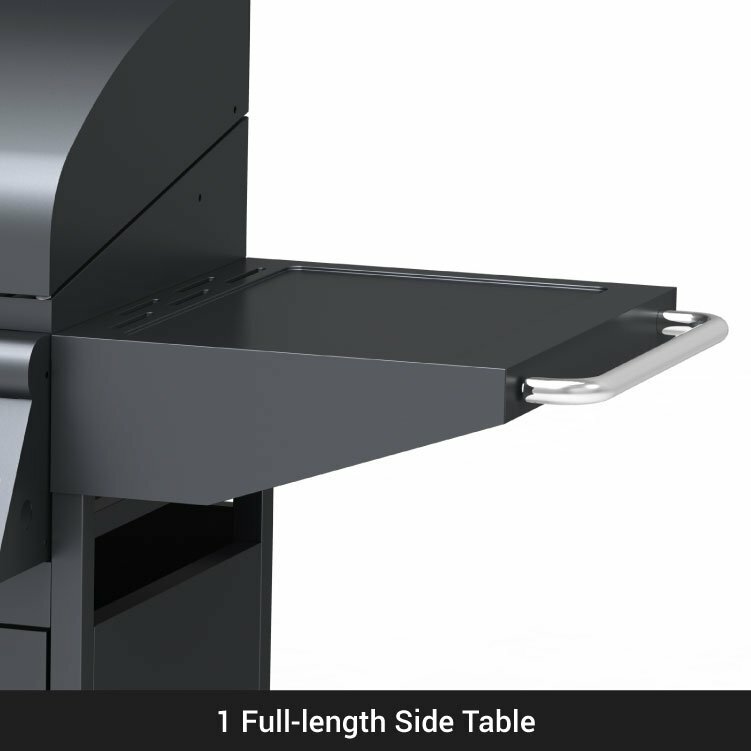 The side burner can help increase your efficiency as you can keep everything in one place. No need to worry about food burning outside whilst you’re dealing with side dishes inside. Alternatively, no need to worry about pans boiling over inside when you’re outside. You can take care of everything in one place which is ideal. 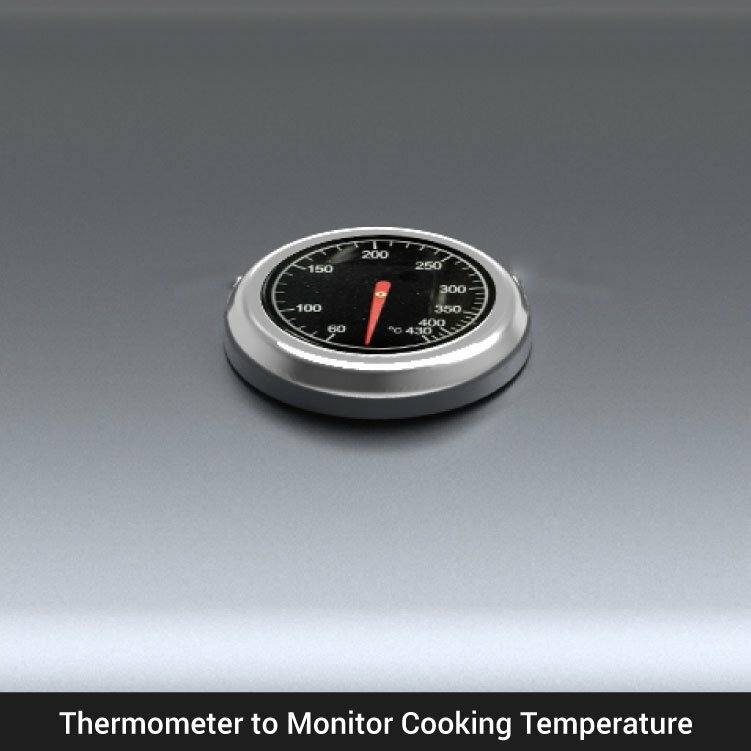 To ensure your food is cooked at optimal temperature, there is an included thermometer to measure cooking temperature. 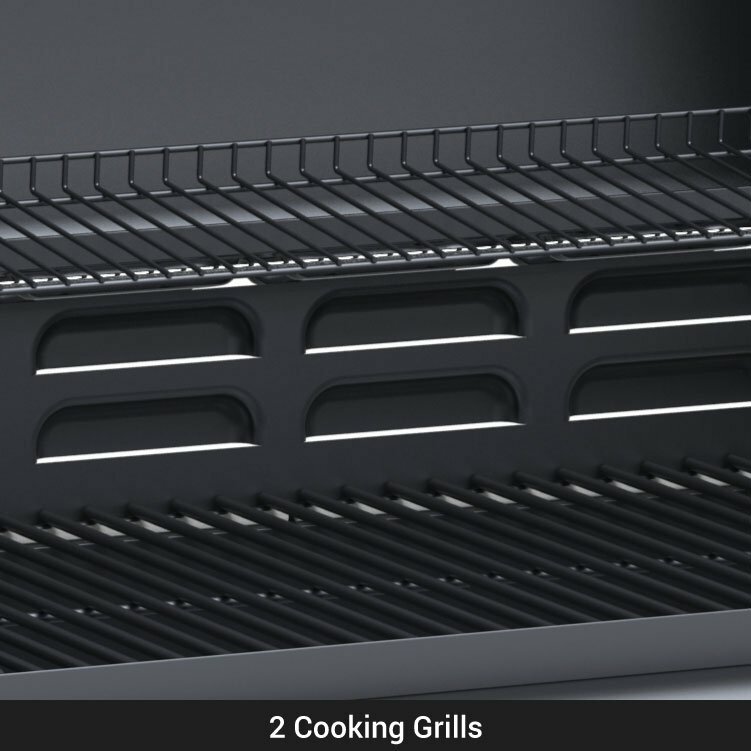 Furthermore, for added convenience, there is a warming rack where you can rest your already cooked food, whilst you continue cooking on the 39.8 x 65cm cooking area. And that’s not all, there is a removable grease pan meaning you can add it to the pile of dishes so that is ready for the next barbecue. 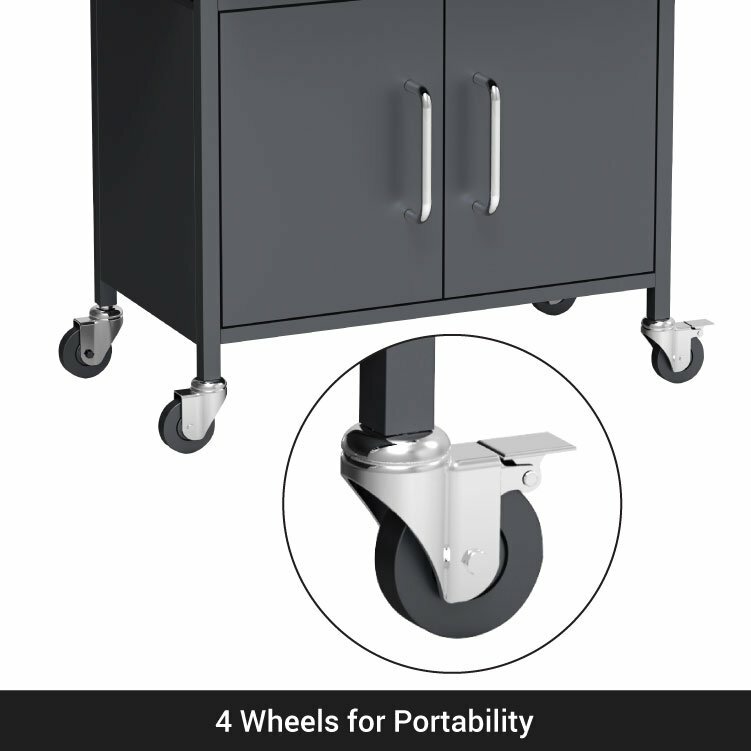 Four wheels are included for easy portability. 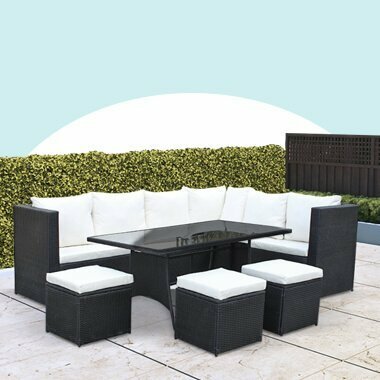 Making it perfect for those who want to store it away in a shed over the colder months. A barbecue cover is an optional extra. Alternatively, it can also be the best solution for those who are likely to move their barbecue around their garden. Currently in the shade and want to move into the sun? No problem. 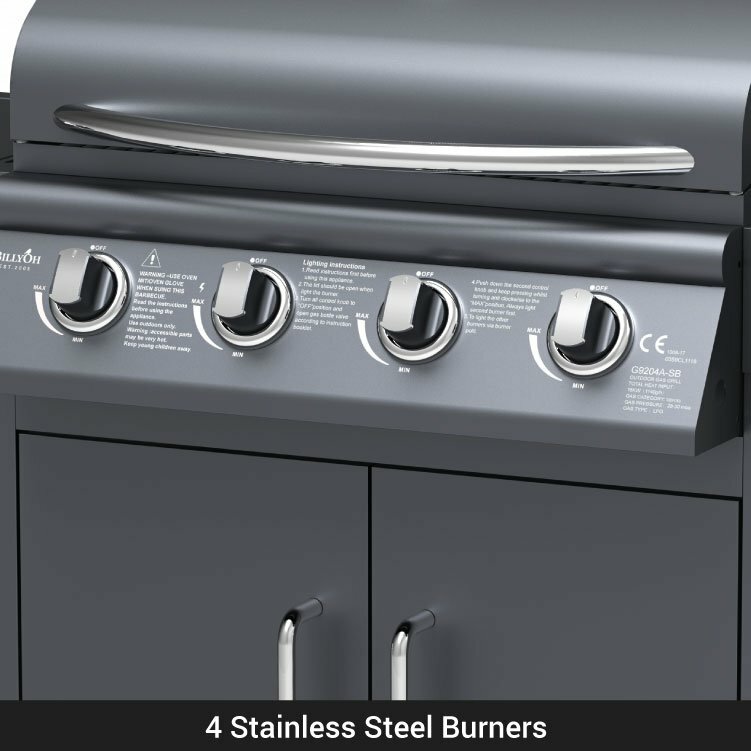 The BillyOh Deluxe 4 burner barbecue, with an electronic ignition, operates with Liquefied Petroleum Gas (LPG) allowing you to use either butane or propane. A regulator is required, however please note this is an optional extra and is not included in the set. As a bonus gift when you purchase any of our barbecues, you’ll receive 2 fantastic BBQ E-Books which feature separate meat and vegetarian recipes, which you will receive via email. These are perfect for cooking on your new barbecue! Assembled Dimensions 148cm x 105.2cm x 53.5cm 4'10" x 3'5" x 1'9"
Cooking Area 39.8cm x 65cm 1'4" x 2'2"